The boat of the week is here! 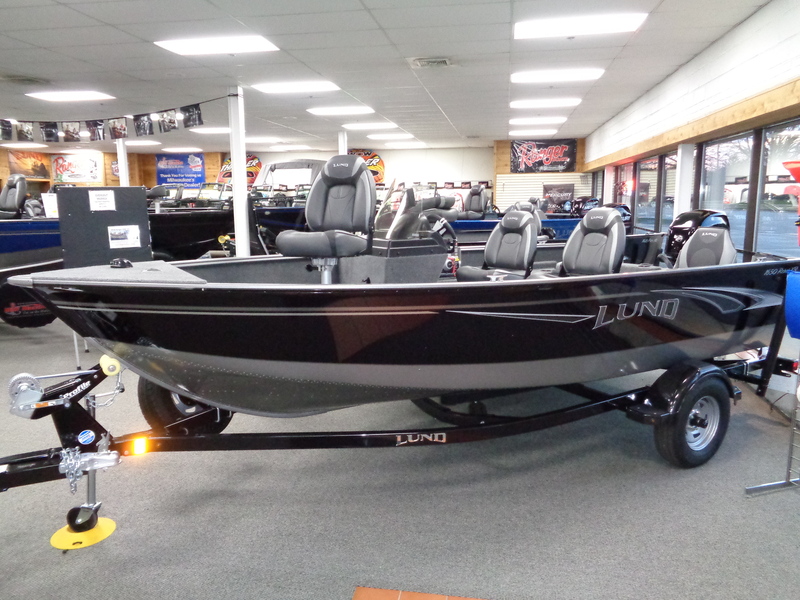 This 2018 Lund 1650 Rebel XS SS has a Mercury 60 ELPT Four stroke engine and a Shoreland’r trailer. This rig comes with a Hummingbird Helix 7 color GPS with Down imaging at the console. A free Lund cover and spring rebates apply. This package is loaded with many extra’s stop in for details! We have a sneak peek of this rig in blue shown above. All of our spring promotions are coming to an end. Stop in for the best deal before there gone. Spring is here and the Rivers are starting to get there bite going! Make sure you have your rig ready to fish. Bring you boat down to M-W Marine’s premier service center for all your boating needs. We offer spring summarization for your engine and good health inspections to make sure your ready for the season. We are also offering deep discounts on all 2018 Ranger boats and Lund Boats in stock. Here at M-W Marine we would love to help get you on the water! We have great packages in stock all powered by Mercury outboards. Stop in our showroom today and see our huge selection of Ranger Boats and huge selection of Lund boats powered by Mercury power! Don’t miss out on Pre-Boat Show Specials, Extended Warranties, Rebates and Free Storage. Don’t forget we take trades, so let’s make a deal!